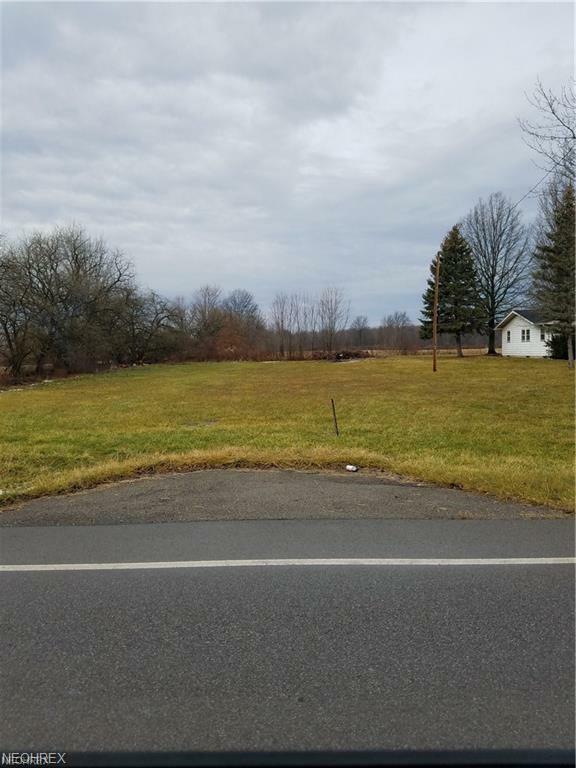 Great opportunity to purchase over 1/2 Acre lot in Eaton Township .It is in the Midview School District and just minutes from the Turnpike and Rt. 10 and I-480. Cost to Run Sewer connect estimated at $4000-$6500 Plus Sewer tap in fee. This lot joins Parcel # 1100032000016, which is also for sale, (30 acres) Great opportunity to build, farm , or enjoy!